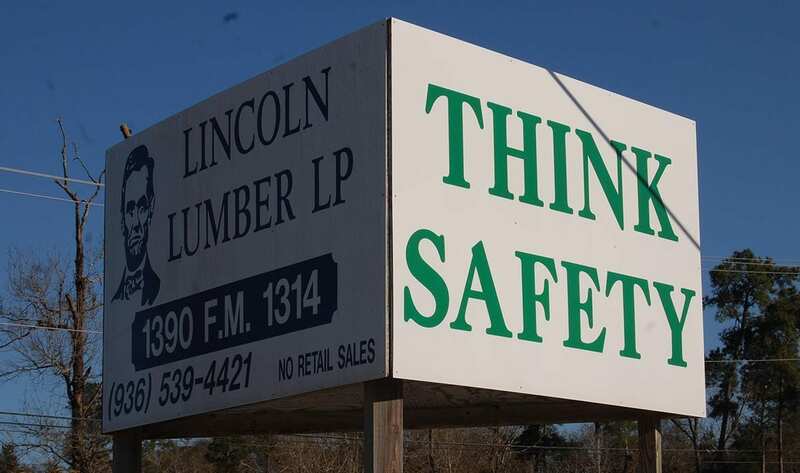 At Lincoln Logistics our priority is the preservation of the safety of our drivers, those who share the road with us, and your cargo. To deliver on this commitment, we strive to exceed the industry standards for safety wherever possible through creative initiatives, sound business principles, and a genuine refusal to accept an unsafe practice within our organization. We empower all of our employees, in every division, to stop any unsafe process or act they see and make on-the-spot corrections. Likewise, our management staff fully supports this initiative and engages the employees to ensure they take this responsibility seriously. We take your safety as seriously as you do!